Friends & Partners. Together we are stronger. As a beer label, we depend on cooperation with friends and partners. These are not always obvious, but contribute significantly to the success of our beers. They will be presented on this page and will be added on and on. For many craft brewers, Jörg Binkert in Breitengüßbach is the craft beer heaven on earth. The “Brauhaus Binkert“, which he has built with his wife Anja, serves many cuckoo breweries as a “hotbed” of delicious beers. He brings in his experience and supports in the malt procurement. He is also open-minded for a not-so-common beer like the “Schokobär” (Chocolate bear). Since August 2016, Jörg and Anja also offer most of the brewed beers in their brewing inn and so it become a craft beer attraction for Hopheads. 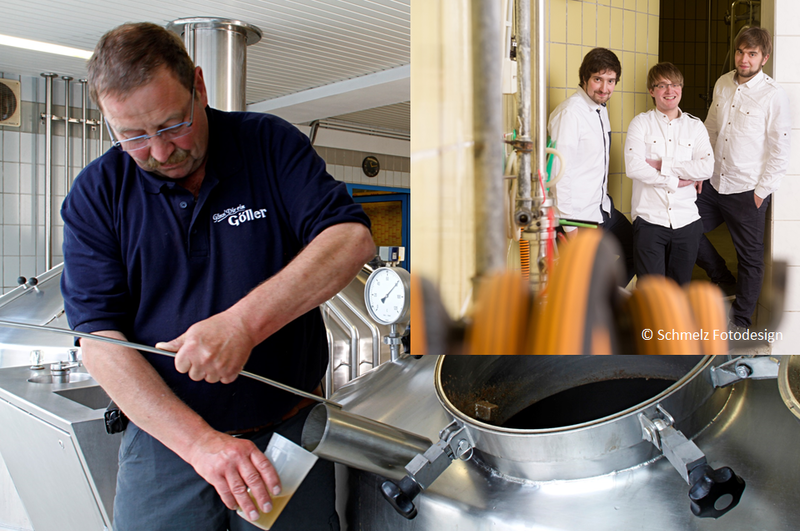 We are happy to brew at Jörg and every brew with him is great fun. 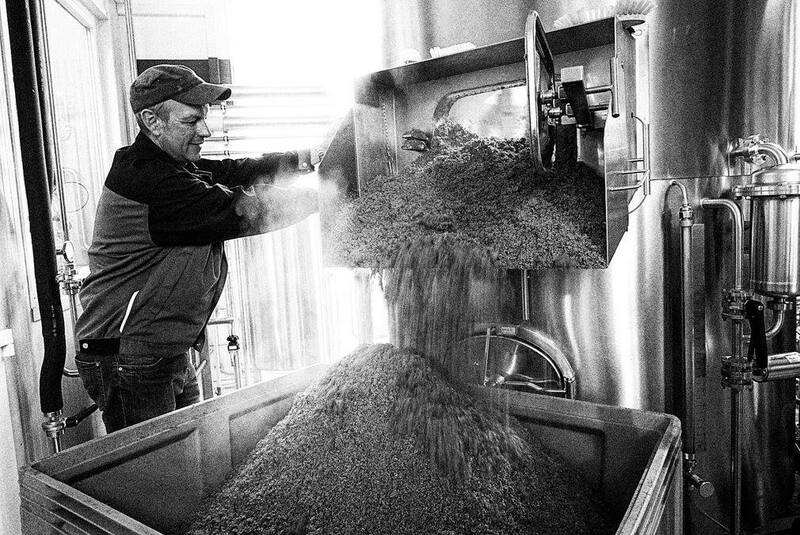 Alexander Welzel is the man who supplies the right material to every brewer. Our first contact with him was still at hobbybrewer times, where he also sends even small amounts of 50 and 100 grams. 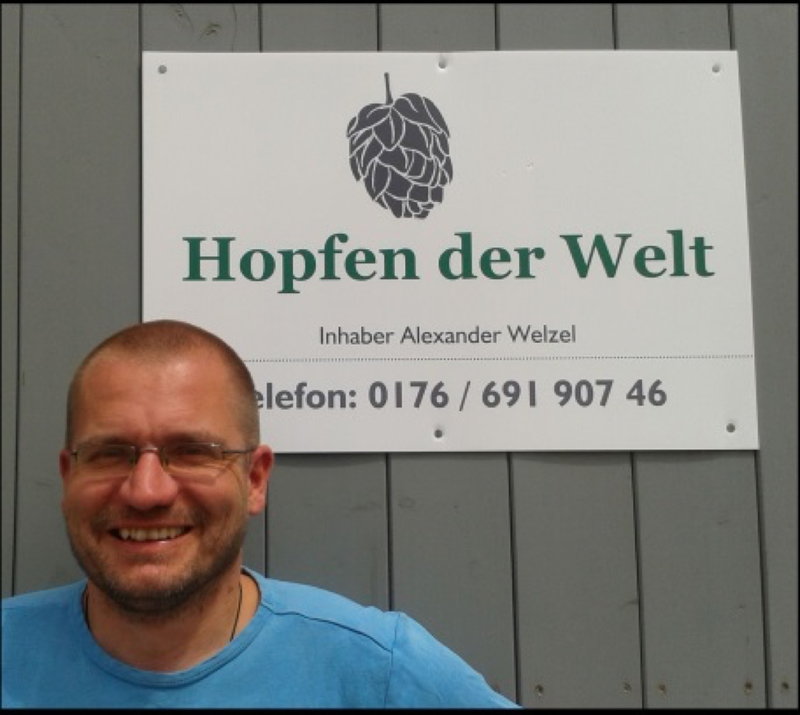 His company “Hopfen der Welt” in Ellingen in Franconia shines with an excellent homepage. 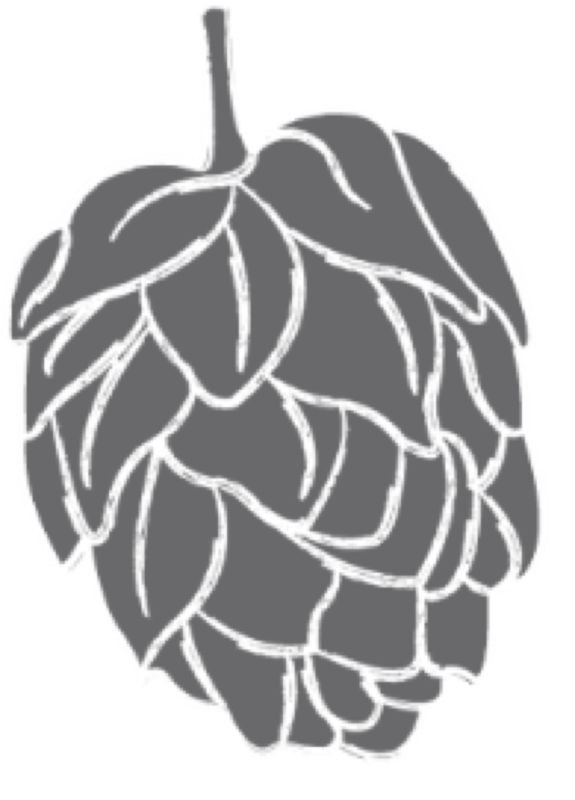 Here, the hops are not only described and the flavors presented , but he also gives suggestions, which hops could be used as a substitute. An indispensable aid, especially for experimentation phases. Alex knows what he’s talking about, because he is not only selling the hops, he also is brewing with friends. And if it has to go quick again, then you can pick up a hop delivery sometimes at his home. 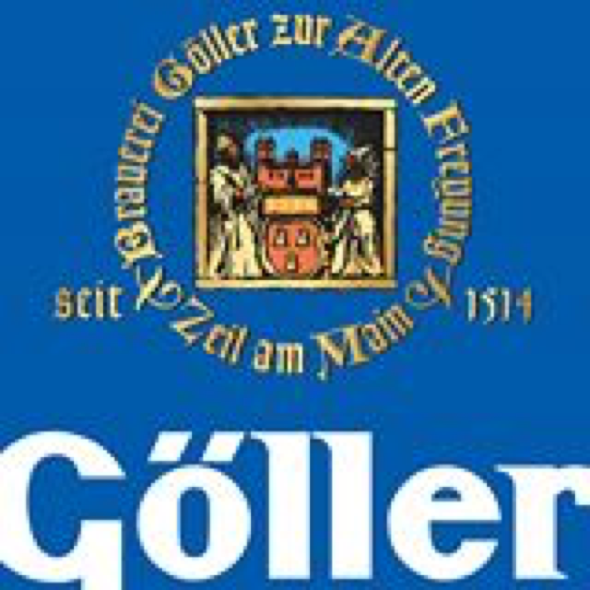 Since Jörg Binkert does not have a bottling plant, the finished beer is taken to the Göller Brewery for bottling – from Breitengüßbach to Zeil am Main – which is only a stone’s throw away. There it is in the best hands of the family Göller. Here, they take care that the beer comes into the bottle unfiltered and the label is set with the correct best before date at the right place. … but who wants to have full bottles, needs a reliable partner who acts in the sense of a reusable system and environmental protection and offers empties. With the company LOGIPACK we have a partner who works in a resource-saving way and provides us 0.33 l bottles in so-called multicrates (boxes). And if you’ve ever had a VETO bottle with white rings in your hand, it’s an unmistakable sign that it has been used several times and no new resources were needed – and that’s important to us! 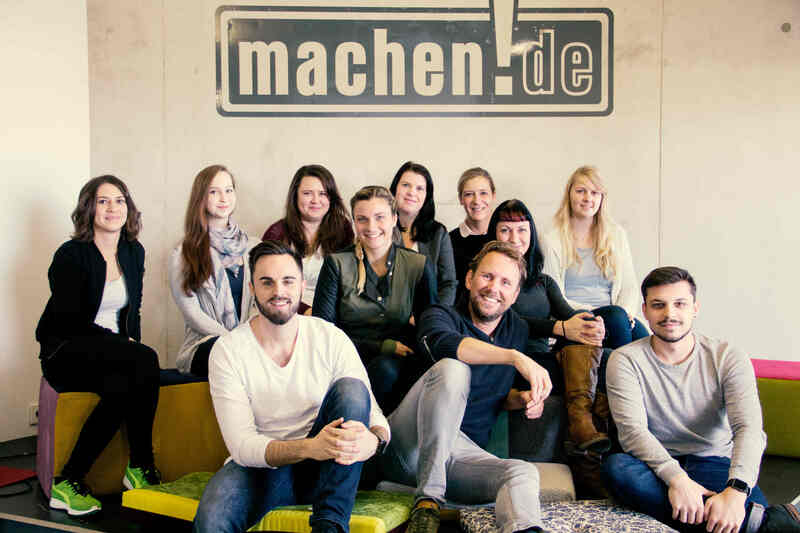 Just do everything right with "machen.de"
A market launch for beer … in a market where there are already countless breweries and beer labels … that’s quite a challenge. But Michael Leibrecht of the agency machen.de had already in the first conversation great ideas and could inspire us with it. He introduced us to his team. Two young ladies, Käthe and Isabell, for whom craft beer was new territory and who had never made beer labels. But that should not prevent a wonderful business relationship from beginning here. Together, we were able to go to work without any barriers, let thoughts fly and develop ideas. The first meetings were a bit unusual, because after all, we had to bring the topic of craft beer “closer” in real terms – that means … enjoying everything that should be in a craft beer bottle. In the meantime, they did not only know how to taste craft beers, they also learned how the market is ticking. And in the background worked the third young lady of the team, Janine, and developed the design concept for … VETO and the tangram animals. Of course, our appearance and the design of the labels is different than you know it from the beer environment. But again and again we are mentioned at events on the “cool” design. At Michael Leibrecht we feel well looked after, and also, when we are in a hurry again. 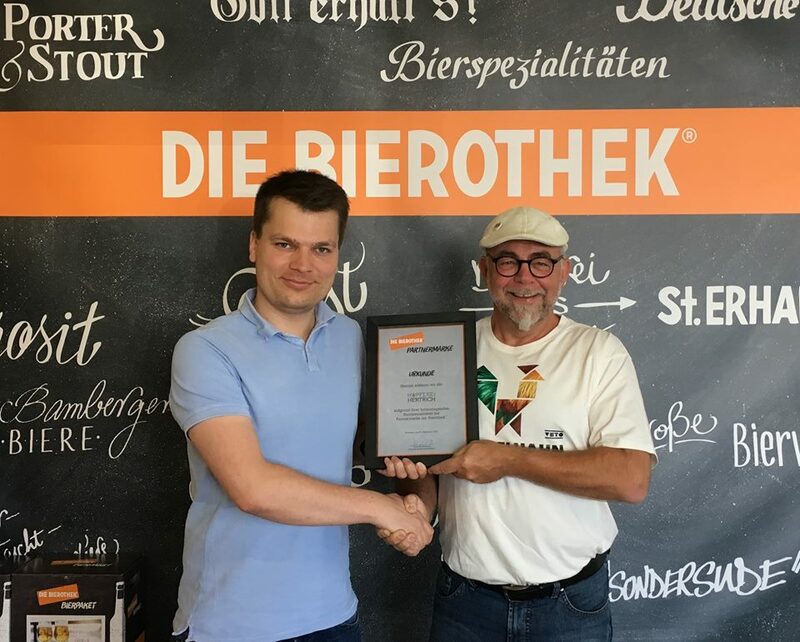 The Bierothek® and the Hopferei Hertrich with their VETO – Brauspezialitäten work closer together! 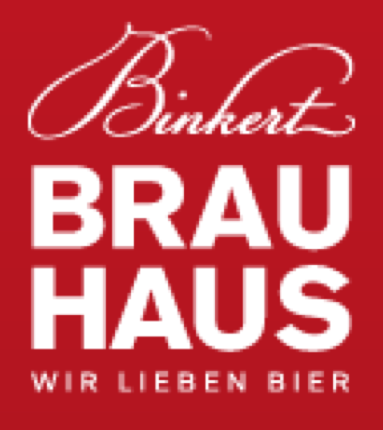 We are pleased that we may be partner brand of the Bierothek®. Managing Director Christian Klemenz handed over the certificate on 04.09.2017 in the Bierothek® headquarter in Bamberg. 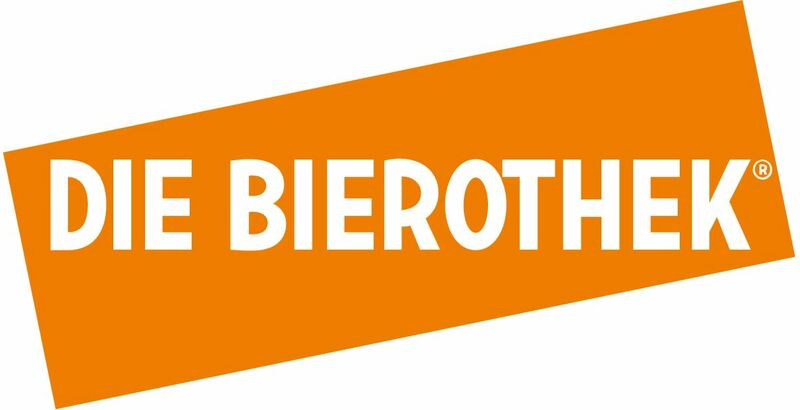 The VETO beers are available in all branches and in the online shop, and the access to our beers is easier for customers / shops, because the Bierothek® also acts as a wholesaler. You are interested? Then talk to us.